The Best Digital Marketing Blogs From September 2017! As digital marketers, we go through hundreds of articles each month. Since we didn't want to overwhelm you with too much content, we decided to aggregate the best posts from this month. 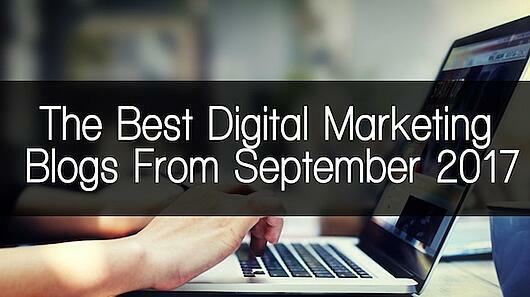 Check out our favorites digital marketing blogs from this month below. One of the hardest parts of online marketing is generating leads. In this post, Craig Simpson shares 3 secrets to driving leads to your online sales funnel. You don’t want to miss out on the insight! Getting your business up and running takes long term planning and execution. It also costs a ton of money. In this post, Tony Tie shares 9 low budget marketing strategies every startup can afford. Content marketing are a great way to generate organic traffic, increase brand awareness, and develop leads. But coming up with an ideas is usually the hard part. 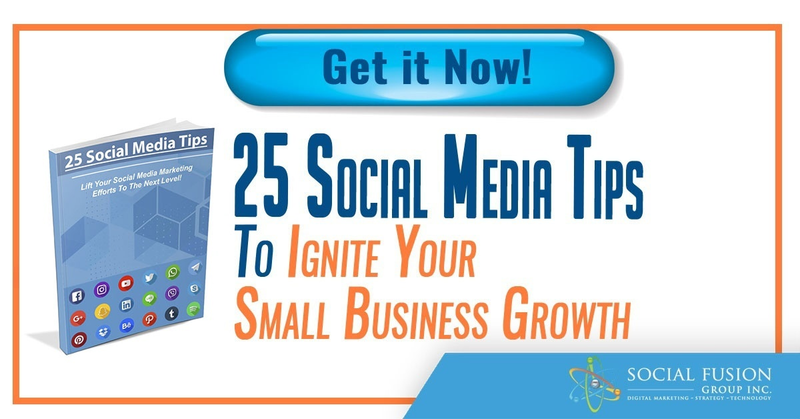 In this post, Brian Sutter shares 21 ideas for social media content for your small business. The best marketing teams have an effective distribution plan when it comes to any form of content. If you’re struggling to come up with an effective plan, luckily for you, John Hall shares 5 things every social media distribution team needs. Using contests can help stimulate social media growth. 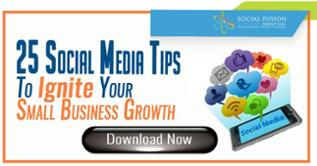 It’s helped businesses increase followers, engagement, and reach across social media. In this post, Jack from Vyper.io shares 13 ways to growth hack using viral leaderboard contests. Growth hacking is a great strategy to learn actionable insight on achieving a goal we set out for ourselves. In this post, AJ shares 5 strategies to growth-hack social engagement. Many people overlook the fifth strategy! There are many little nuances and differences when it comes to on-site and off-site content. No one truly has the answer to Google’s search ranking algorithm. But which one is more important? On-sight or off-site? Jayson DeMers shares his insight in this post. In the digital marketing world, there isn’t just one single method that can guarantee you a result. It’s usually a combination of tactics that help you achieve your overall goal. With SEO, it’s the exact same thing. In this post, this author shares the 5 best practices that will help you rank page one on Google. We have all been in the position where we write a great article but struggle to get awareness. In this post, James Parsons shares 5 ways to avoid writing content that will never be read by anyone. The third tactic is absolutely critical! If you haven’t learned by now, longer content is favored compared to shorter posts when it comes to SEO. But how long should it be for the most effective SEO? This expert shares his insight here. The goal for content marketing is to educate your target audience enough for them to make a purchase (product, service, subscription, etc.). In this post by Michele Linn, she shares how content influences the purchasing process.